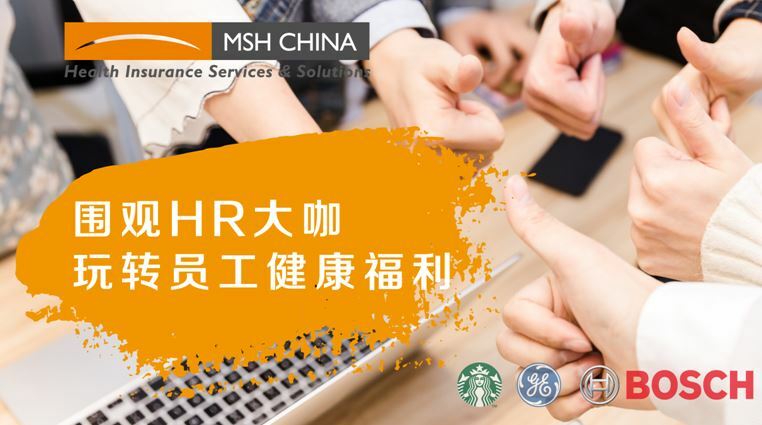 providing a cashless, convenient & claims-free experience to MSH insurance members. 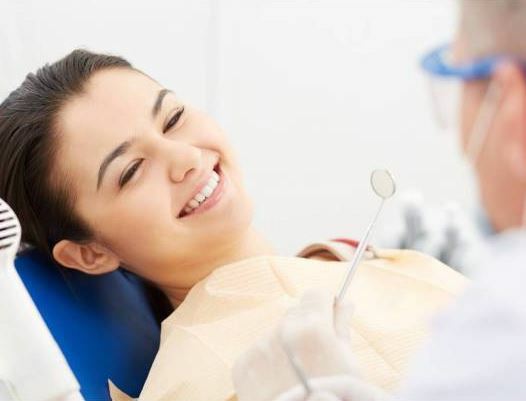 You will be able to enjoy a smooth medical experience free of fees and free of claims by using a direct billing provider. 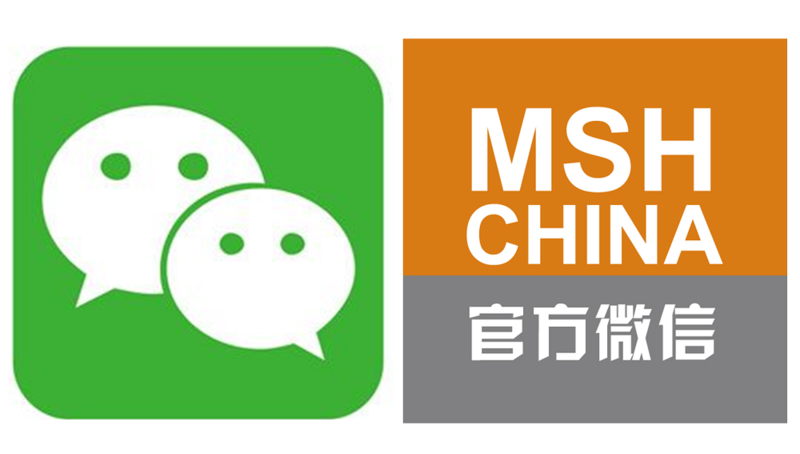 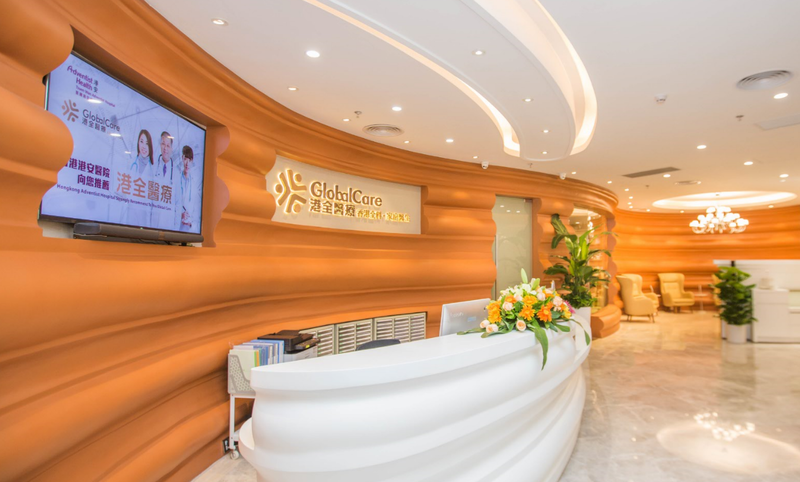 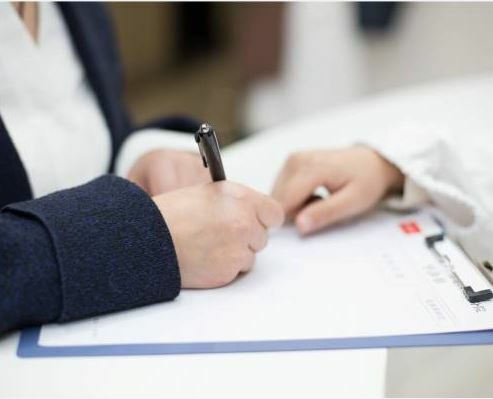 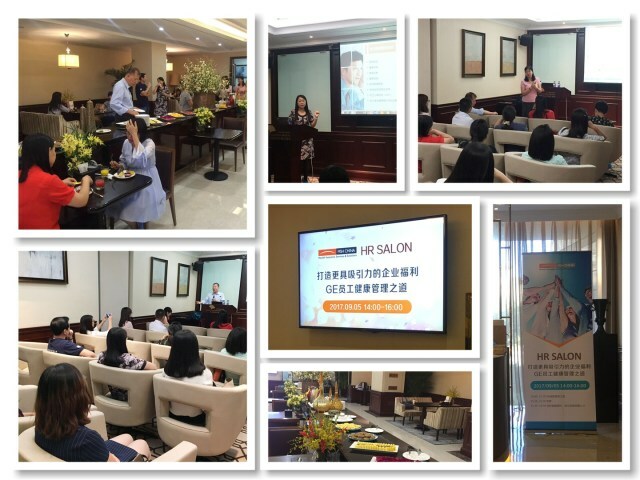 If you apply for pre-authorization, you may receive the professional third party medical recommendation provided by MSH CHINA on suitable hospitals, direct billing and other medical help.